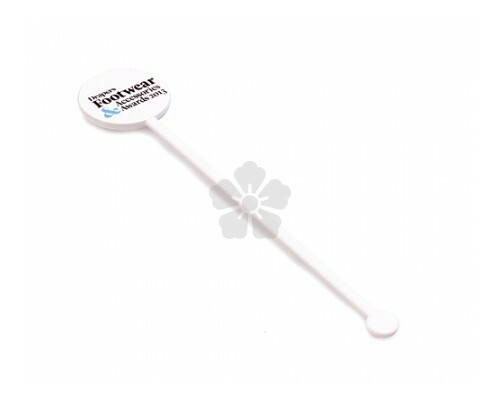 Cocktail sticks, swizzle sticks, drink stirrers, the list goes on... whatever you call them they are still great for all corporate events and outdoor summer parties. 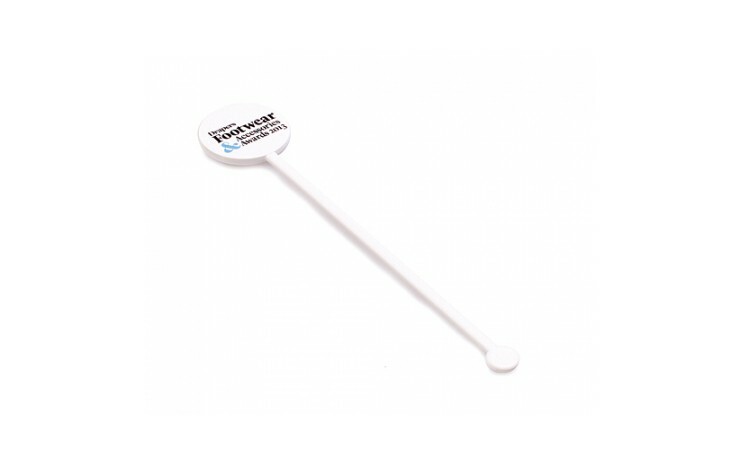 Our custom printed Cocktail Stirrers are UK made from recycled plastic for an excellent eco friendly product. Prices based on White plastic, however coloured is available - POA. Printed with your design 1 side of the top section, with double sided printing also available - POA. Made from recycled UK plastic. Print to both sides - POA.